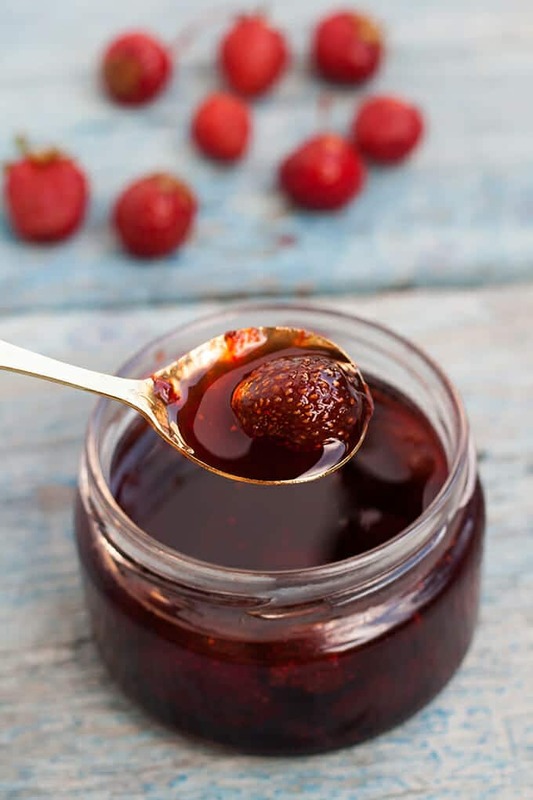 Once you try Strawberry Simple Syrup you’ll want to use it in everything. It’s so delicious and easy to make. We all know Simple Syrup is the key to mixing sweetener into our favorite cold beverages like lemonade and my favorite Margarita recipe, but what if we changed it up a bit and made a Strawberry Simple Syrup? Yes, we’re going there (and you will too once you see how easy it is to make). Strawberry Simple Syrup adds just one more step to our Simple Syrup recipe and a whole new level of flavor to pretty much every summery drink out there. Just you wait ’til you taste a Strawberry Green Tea over ice or Strawberry Mojitos. 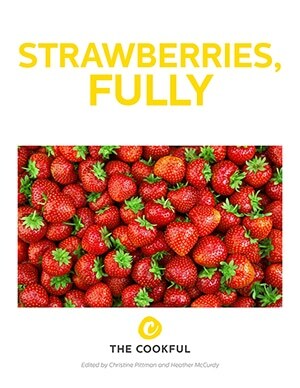 To make Strawberry Simple Syrup, we combine sugar, water and fresh strawberries and cook them together. It only takes about 15 minutes to make. Plus, you can use it in many ways. 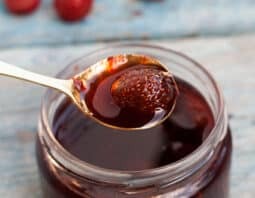 It’s a great addition to tea or cocktails, but you can also thicken it up a bit and use it as a syrup for pancakes or ice cream! Now gather those ingredients and let’s get to work. Cocktail hour is calling your name. 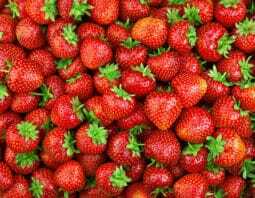 Wash strawberries, remove stems and slice. Combine sugar and water in saucepan and bring to a boil. Lower heat and stir occasionally. When sugar has dissolved, add strawberries and cook for another 10 minutes, stirring occasionally. Strain out strawberries and pour into glass jar. Store in refrigerator for up to two weeks! If using this simple syrup in cocktail recipes, it may not translate 1:1 for plain simple syrup as the strawberries add more liquid and water it down. Adjust accordingly.